Kirkman makes joke about Clementine, says he "hopes the game gets finished"
Would you'd had rather a Jane or Kenny mini series than Michonne? "Who can you trust in a world where no one can be trusted"
2? CLEM OR AJ? 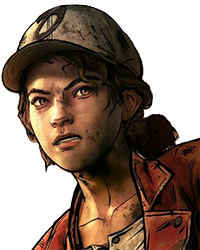 would you want clementine as your season 3 protaganist? Season 1 vs. Season 2. Which one is better and why. (POLL) Who should be the lead of Season 3? 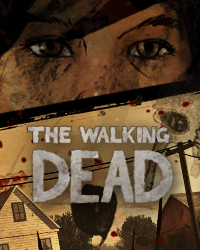 Advertise your Streams and Let's Plays for The Walking Dead here. Well let me guess. 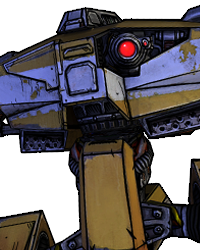 The trailer will be a mash up of season 1 and 2 episodes dealing with Clem's journey. 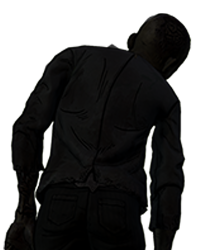 And during the end it will have tweets with the #IamClementine thing of what their Clem became. Is there a "Clementine" in your life?